View basket “Yaesu CSC-83” has been added to your basket. YAESU FT 8900R 29/50/144/430 MHz FM Transceiver. The Yaesu FT 8900R is a ruggedly-built, high quality Quad Band FM transceiver providing 50 Watts of power output on the 29/50/144 MHz Amateur bands, and 35 Watts on the 430 MHz band. It includes leading-edge features like cross-band repeat, dual receive, VHF-UHF Full Duplex capability, and over 800 memory channels. And its 10-meter FM coverage brings the possibility of world-wide FM DX-ing to you on your drive in to work! Having trouble mounting your mobile radio in your compact car? With the Yaesu FT 8900R and its optional YSK-8900 Separation Kit, mounting is a breeze even in the tightest locations. The YSK-8900 includes a 20’ (6 m) remote cable and a mounting bracket for the front panel, and the microphone jack is located on the side of the front panel, eliminating the need to run a separate cable. Convenient Access to WIRES and other Internet-linking Systems. When six and ten meters are dead, you can still talk around the world with the Yaes FT 8900R ! 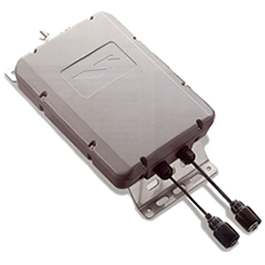 The front panel provides easy access to any WIRES™ (Wide-coverage Internet Repeater Enhancement System) repeater, automatically sending the required single DTMF access code at the beginning of each transmission. And if you’re using another Internet linking system, one that requires a DTMF string to being up the link, you can easily configure the FT-8900R to store and send the required tone sequence, as well! 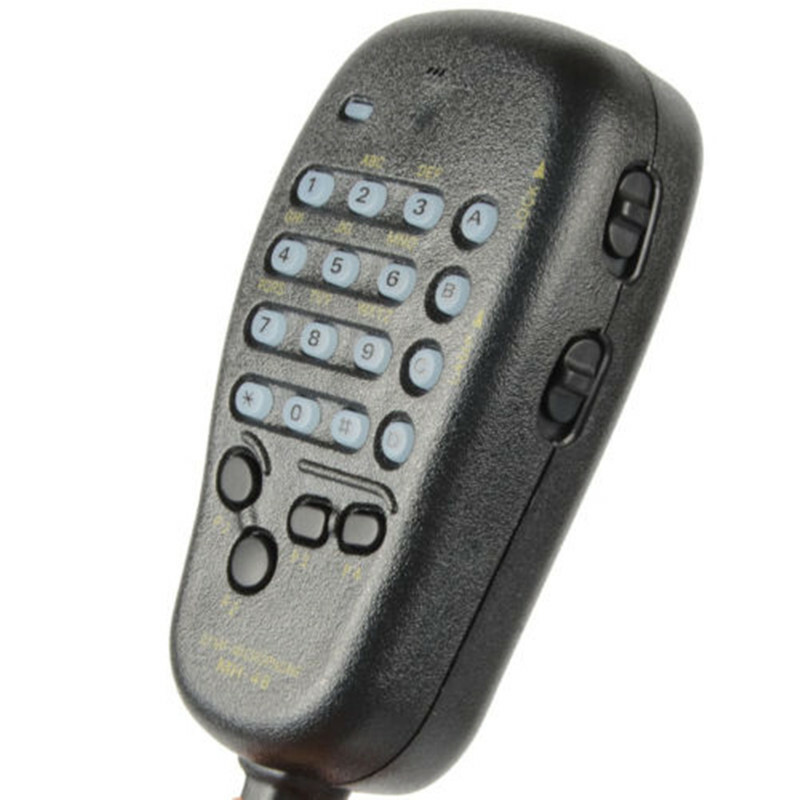 The FT-8900R combines the “traditional” 144/430 MHz local-communications concept with the exciting capability for Sporadic-E or F2 DX on the 29 MHz and 50 MHz bands, for nationwide or worldwide FM communications from your car! The first Amateur Radio FM mobile transceiver providing this capability, the FT-8900R will make you wonder how you got by with a two-band transceiver up to now! The Yaesu FT 8900R provides extended receiver coverage beyond the Amateur bands, so you can keep informed of communication activities in the public safety, commercial, aircraft, and government communications ranges. Included is coverage of 28-29.7 MHz, 50-54 MHz, 108-180 MHz, 300-480 MHz, and 700-985 MHz (cellular frequencies are blocked and non-restorable). To get your message through when it counts, the Yaesu FT 8900R puts out a full 50 Watts of power on the 29/50/144 MHz bands, and 35 Watts on 430 MHz. To ensure thermal stability during long transmissions, a thermal sensor monitors heat sink temperature, engaging the rear panel’s cooling fan only when needed. 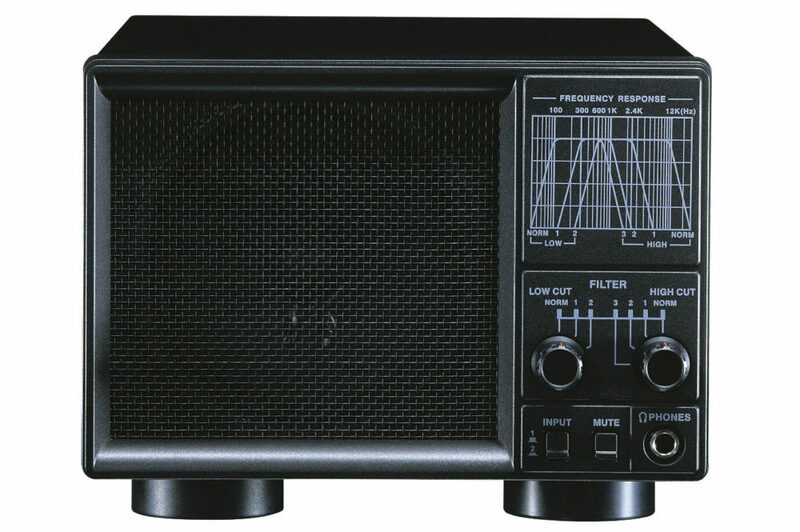 The Yaesu FT 8900R provides a wide variety of memory resources, including 799 “regular” memories, six “Home” channels for favorite frequencies, five sets of band-edge memories, and six “Hyper Memory” memories, which store complete transceiver operating status, for maximum operating efficiency and convenience. Six-character Alpha-Numeric “Tags” (labels) may be appended to memory channels, affording instant channel identification. No transceiver can compare with the memory capability of the Yaesu FT 8900R! For emergency work, or to extend the range of a hand-held unit, the Yaesu FT 8900R includes Cross-Band Repeat capability, similar to that pioneered on our popular FT-8100R Dual Band FM Mobile! the “Hyper Memory” feature allows you to store a complete set of configuration data for the two bands on which you’re operating. Packet parameters, Scanning mode, and VFO tracking, avoiding the need to change each of these functions manually on a regular basis. CTCSS and DCS Encoders Built In. Providing excellent performance even under difficult link conditions, Yaesu’s 50-tone sub-audible CTCSS and 104-tone DCS signaling systems ensure that you have full access to repeater and remote-base inputs, and the built-in CTCSS/DCS decoders allow silent listening on busy channels. Plus you get Tone Search Scanning, which will scan for the tone being received on an incoming signal, allowing you to match tones quickly when operating on a new repeater system. Easy Setup for FM Satellite Operation. 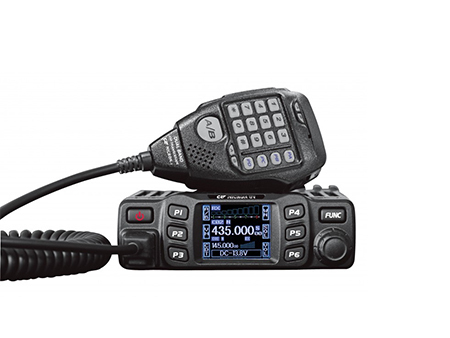 Basically operating as two radios in one, the FT-8900R may be configured in a number of ways. For example, you can set up the “left” side of the rig for operation on 29, 50, 144, or 430 MHz operation, while setting the “right” side either to 144 MHz or 430 MHz. And, if you like, you can configure the FT-8900R for 144-144 MHz or 430-430 MHz Dual Receive operation, so you’ll never miss out on the action! Yaesu FT 8900R Amateur Radio Shops HAM Radio Dealer Supplier Retailer LAMCO New/Second Hand Twelve Months Warranty.